In case you haven't cried enough already about Abby Wambach's retirement, Nike and her teammates put together a tribute video that will probably leave you weeping until the end of the game tonight. 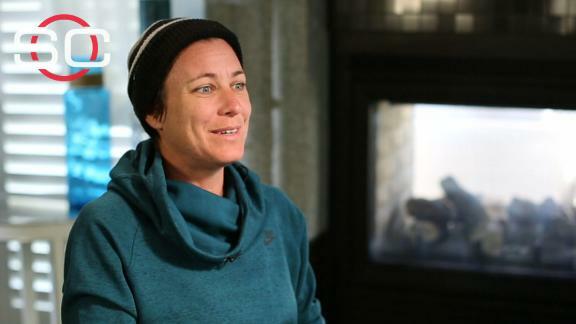 With sweet stories and tributes from just about everyone on the team, it's must-see viewing for anyone who will miss Wambach's presence on the field. 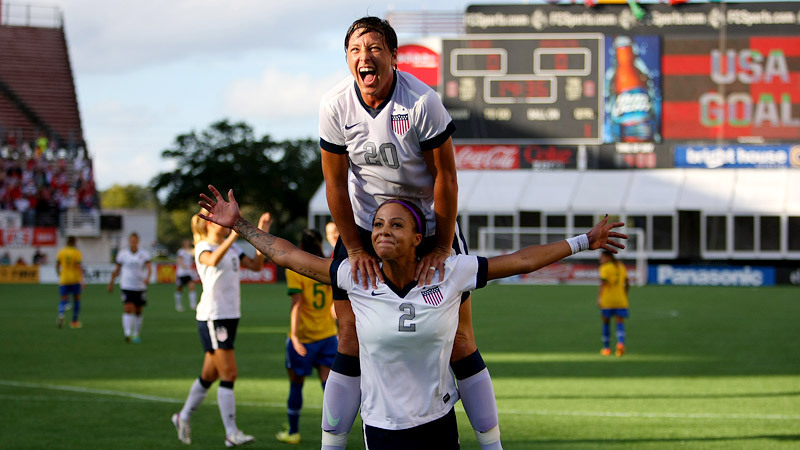 It would be impossible to sum up Wambach's legendary career in just one video, but this does a pretty good job. You might want to get some tissues handy. Sydney Leroux's tears? TOO MUCH TO HANDLE RIGHT NOW. Good luck getting through the game tonight, everyone. It's going to be tough.